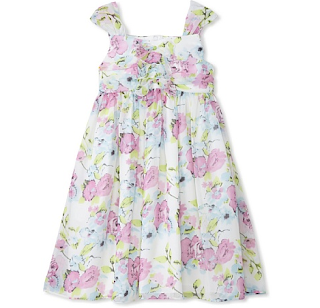 It wouldn't be spring without pretty new dresses for your little one. Perfect for weddings, garden parties and any occasion that requires a bit of style, these sweet frocks will have her looking like the princess she is. Lollipop prints. Classic florals. Even sassy metallics. She'll look picture perfect all season long.